FRANKFURT -- BMW Group aims to sell a record 2 million cars or more this year. "We forecast further sales volume growth in the current year which will again bring us a new all-time high," CEO Norbert Reithofer said on Thursday. In 2013, BMW's group sales were 1.96 million, with the BMW, Mini and Rolls-Royce brands all registering record deliveries, driven by a 20 percent rise in mainland China and an 8 percent rise in the United States. In terms of models, sales were boosted by a 23 percent rise in deliveries of the BMW 3-series sedan, stable sales of the Mini and a 2 percent rise in deliveries of Rolls-Royce luxury cars. Audi, which is the world's second-biggest luxury automaker by unit sales after BMW, delivered 1.57 million cars last year, while sales at Mercedes-Benz Cars, which also includes the Smart brand, rose to 1.566 million. IHS Automotive estimates that the BMW brand will sell 1.77 million cars in 2014, beating Audi's 1.66 million and Mercedes's 1.56 million. 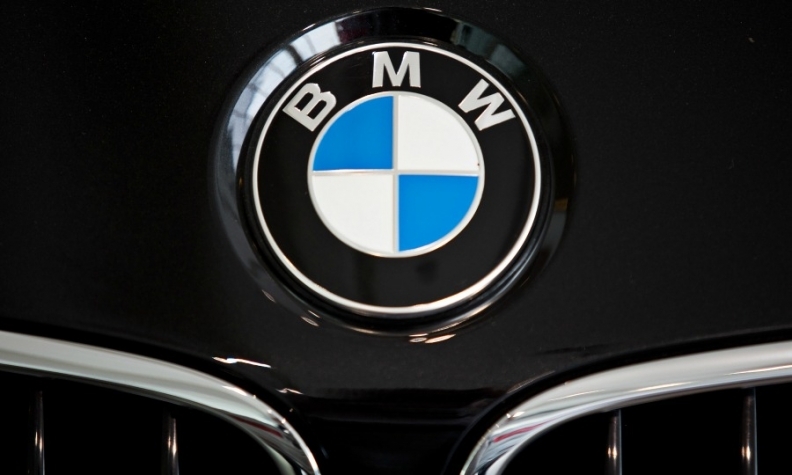 That would make BMW the best-selling luxury nameplate globally for the 10th straight year.